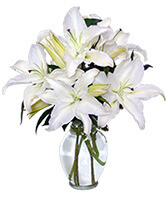 Featuring a softly-hued mix of gerberas, roses, hydrangea and alstroemeria, our Forever More bubble bowl also has unique accents of hypericum berries and green kale for a fresh, gardeny feel. 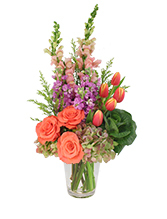 Let our floral design pros at DEE'S FLOWER SHOP create you a lush bouquet of this season's best blooms! No Matter How Long the Winter, Spring is Sure to Follow. 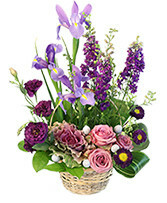 Pave the Way for Warmer Weather with this Lovely Bouquet of Spring Flowers from DEE'S FLOWER SHOP!